In My Creative Opinion: Reverse Confetti Release Day Blog Hop! 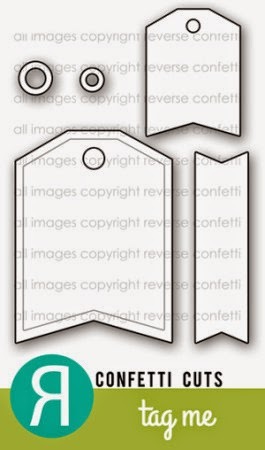 Well hello Reverse Confetti friends! We have had such a wonderful time celebrating our FIRST BIRTHDAY with all of you and sharing all of the fabulous sneak peeks for this month’s brand new release. We hope you’ve liked what you’ve seen so far! 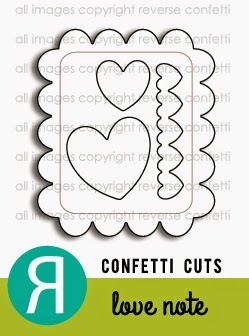 With 6 new stamp sets and 6 new Confetti Cuts Dies, there’s a lot of inspiration to be had. 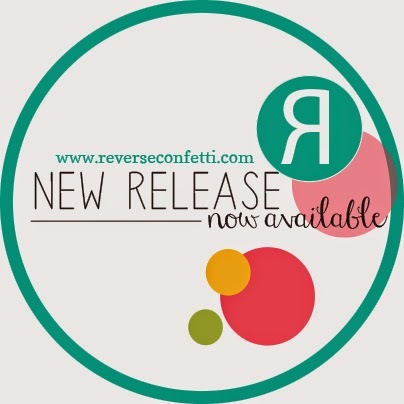 Today, since it’s the 8th of the month, the Confetti Crew, Challenge Crew and a few of our friends are excited to bring you a few more projects for our Reverse Confetti new release blog hop using all the latest RC products. Now’s the time to hop along with us and be sparked by the crafty goodness! The hop started over on the Reverse Confetti blog, and you should have made it here from Savannah O’Gwynn’s blog. It would be worth your while to start at the beginning of the hop, so you don’t miss a thing. We have tons of inspiration for you to see using all the new Reverse Confetti stamp sets and dies! I hope you’ve enjoyed hopping with us today. Be sure and hop with us on the 8th of EVERY MONTH for more REVERSE CONFETTI inspiration! Now it’s time to hop on over to Susan Liles’s blog. If you get lost along the way, you can find the hop order and list of all the participating designers over on the Reverse Confetti blog. This card simply makes me happy Tracey. Adorable. Loveeeeeeeeee this!!! LOVING those Popsicles!!!!! Very fun card, Tracey. Perfect for summer! Love the combo here.. such a cute card..
how super sweet tracey! I love the fun summertime colors! Oh my word, Tracey! This is absolutely darling! Love the different patterns for the popsicles and tag! stinking cuteness girl! I love the b right papers! Eeek, you have patterned paper popsicles!! LOVE these! Why can't they be like that in real life?! 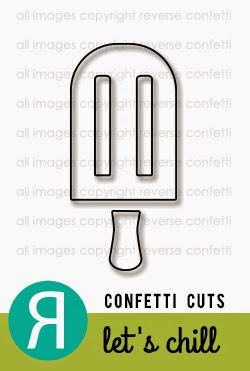 Those are the CUTEST popsicles...these are going to be popular...such a great Summer time image! So cute, LOVE the popsicles! So cute! Nothing says summer quite like a popsicle! Your card is so much fun Tracey, these new stamps and dies look awesome! Such a sweet design Tracey! Your projects have been fabulous! Love this! Perfect patterned papers for your sweet treat! Oh good grief this is just too cute Tracey!! Love the colors and your design. Your are ROCKIN' RC!!! This is adorable and really screams sweet summer. So cute Tracey - I just love how you did the pop cycles. MMMMMMMM! Those popsicles look soooooooo yummy! LOVE LOVE LOVE your card design! FAB use of papers and stamps! YOU ROCK! LOVE LOVE LOVE everything you've created for this May Release <3Great job, Tracey! Beautiful card Tracey. You absolutely make me NEED those popsicles! Their adorable! So Summery! And so happy to see you at RC! 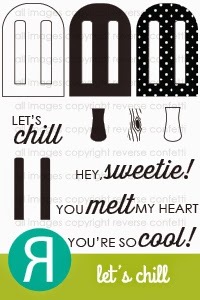 Patterned paper popsicles!! How fabulous is this card! Happy making!! Tracey...what a sweet card! I love those adorable popsciles. 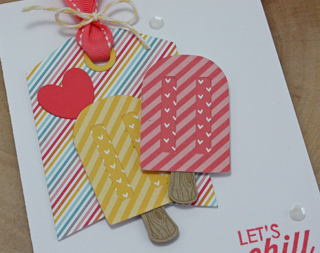 Oh my gosh those popsicles are so cute and I love the papers you used for them! You put me over the top with this card - my popsicles are on their way!! The hearts peeking through are just perfect! This is soooo cute I pretty much can't stand it! LOVE this card! Love this sweet card, great mix of patterns! My apologies for such a late post...this card is absolutely fabulous, Tracey! 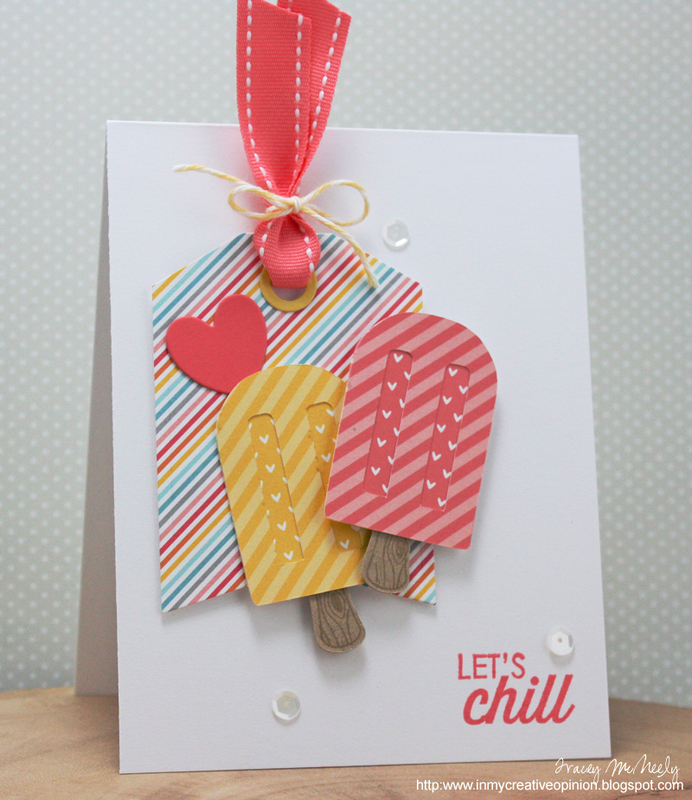 Your Popsicles are so CUTE, and I love the patterned papers!